When I first moved into my home, I decided that I did not want to install ASTRO because my partner & I will not be able to enjoy it when we are at work most of the day. The monthly fee of above RM40 (depending on your selected package) was also another deterrent. 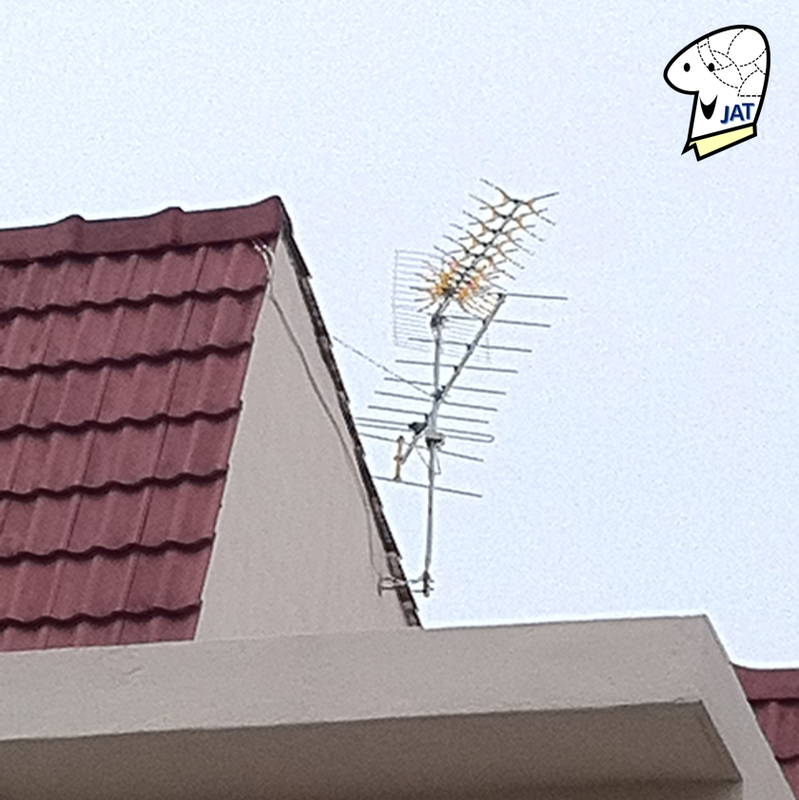 So to watch the most basic channels available, we installed a television (UHS/VHS) antenna on the roof. It worked for a few months but the elements of rain and shine has affected the quality and clarity. All is not lost because we have UniFI and it comes with HyppTV (https://www.tm.com.my/hypptv). The only drawback is we can only watch HyppTV in our master bedroom, where we placed the decoder. My television in my living room is mainly for watching DVDs, shared videos files and YouTube. After many months, I thought of the inconvenience to watch free TV channels such as TV3 and NTV7 for the news and other still interesting shows (e.g. cooking / traveling). 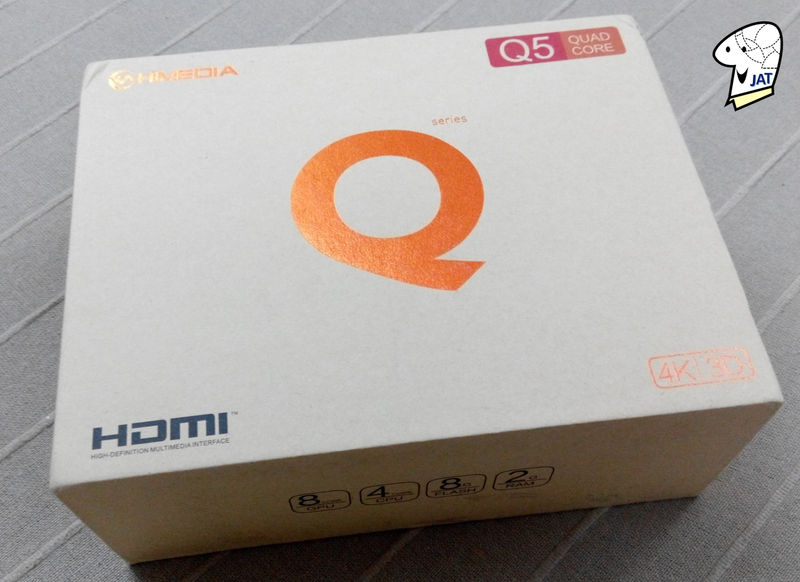 However, I still was not willing to pay a monthly fee for it – so the alternative I thought of was ASTRO NJOI (https://www.astro.com.my/njoi), free satellite TV from ASTRO. It was promoted to be a one-time payment of RM348 for the necessary equipment plus RM100 for standard installation (satellite dish). Connected to my LG Smart TV via HDMI cable, and to my home network via WiFi. It has a remote control, and I also used a wireless mouse (USB signal receiver plugged into one of the three USB ports). Since it is using Internet, it is not affected by the weather. It does not interfere with the HyppTV too. 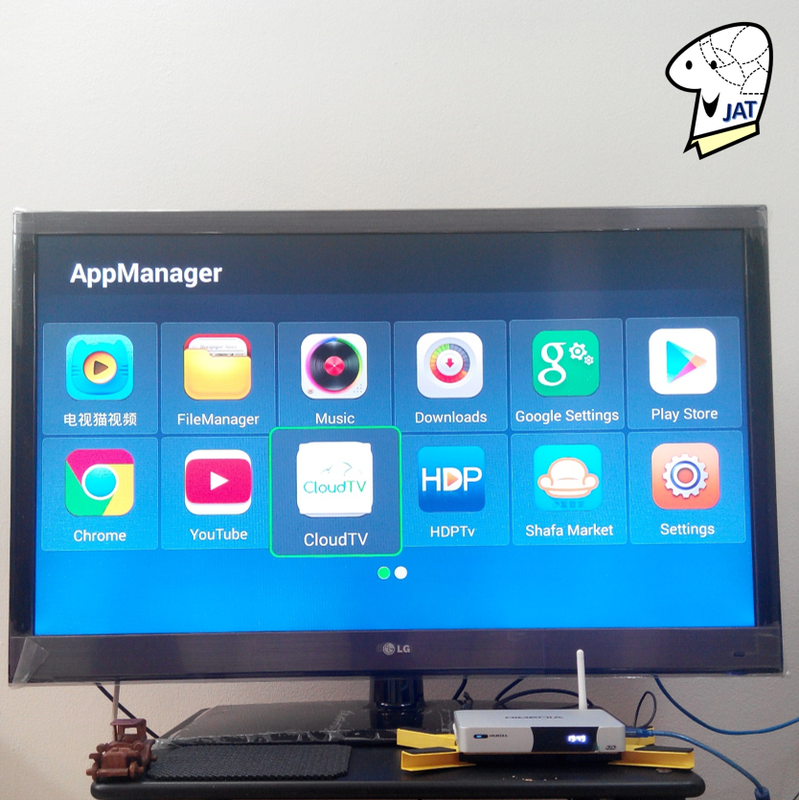 I am now able to the free channels via an pre-installed Application (App) called CloudTV (http://cloudtv.bz/). I was advised that I should have at least a 5MB Internet line to avoid slow buffering issue. However even though I have a UniFI5 internet access, I noticed I still encountered buffering issue. Initially I thought it was because I was using WiFi instead of Ethernet-wired connection, tried that but it still had the same issue - so my assumption now is shifted to the content providers – perhaps the location of the servers or there is high demand for the shows/movies that I wish to watch. There are loads of new and old cartoons too. I ordered this unit via an online site for RM422.94 + RM9 for shipping. got to watch the channels that I initially wanted plus more. setup was easy (i.e. 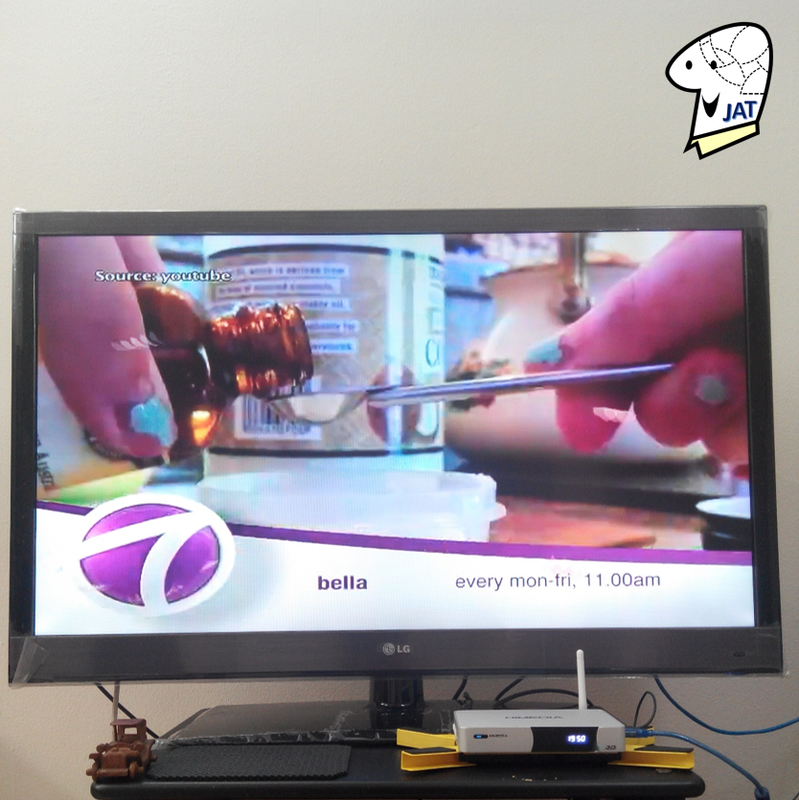 connect to the TV via HDMI and connect to wireless network). 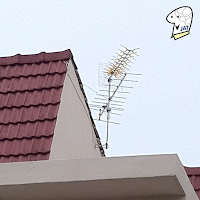 there was no need to for messy installation such as mounting a satellite dish, pulling wires and drilling holes in the walls. I will share the unboxing, connection and usage video when I’m done processing them. Stay Tune. I got 2 units sitting in the living hall and room. It is good buy, and if your house is not fully networked with RJ45, then it is wiser to get the POWERLINE because wireless is a crap for HD movies. My investment to make it works properly. How do u find so far? Im planning to buy but im not willing to spend so much for astro. 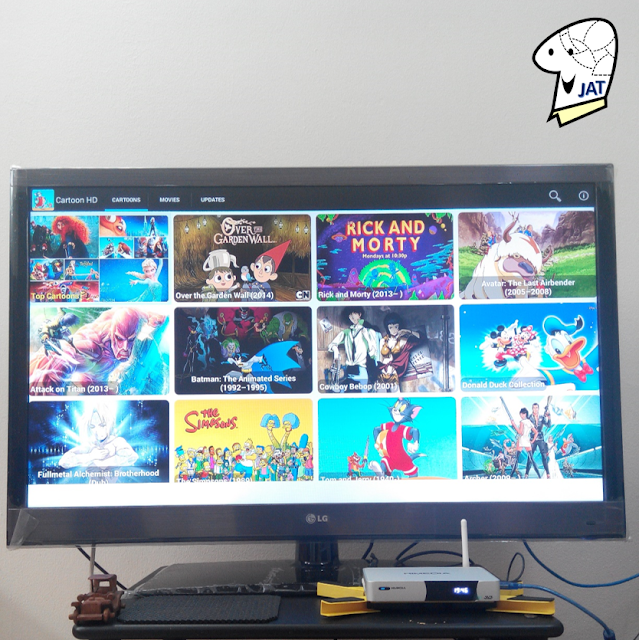 As a media player for downloaded videos, it is able to play the usual video formats like avi, mov, mkv, and mpeg with subtitles (especially when I am watching Japanese anime). Thanks fr the review, may i know from which site u bought it? 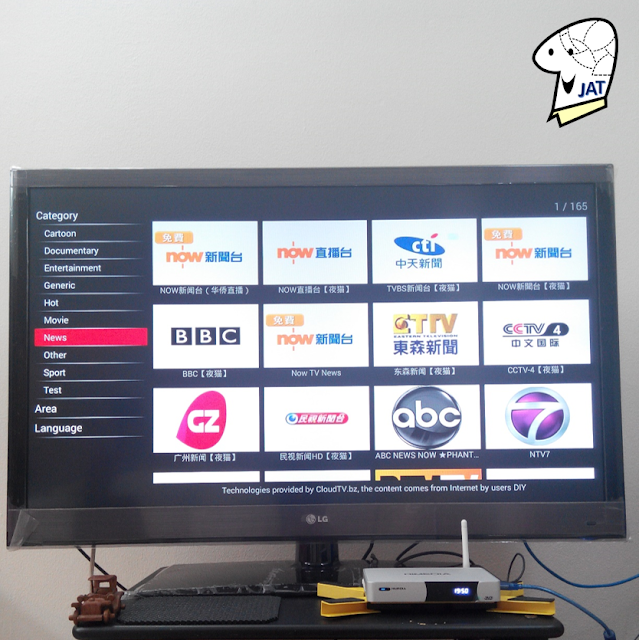 And is there any extra fee for subscribing iptv chanels? 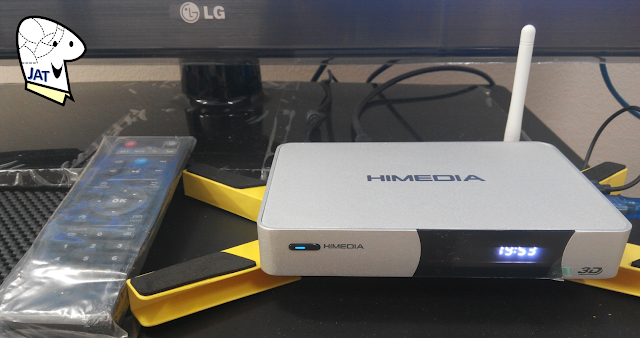 do ask the Seller if the unit their selling has the logo 'HiMedia' printed on the unit & if it comes with our three-pin power plug. HiMedia apparently have two version of the Q5, one for UK market, and one for China market (Logo: Chinese writing with a 'Q') & the China version needs a power plug converter. Those channels that I mentioned before, I could view them for free via a pre-installed app called 'CloudTV'. 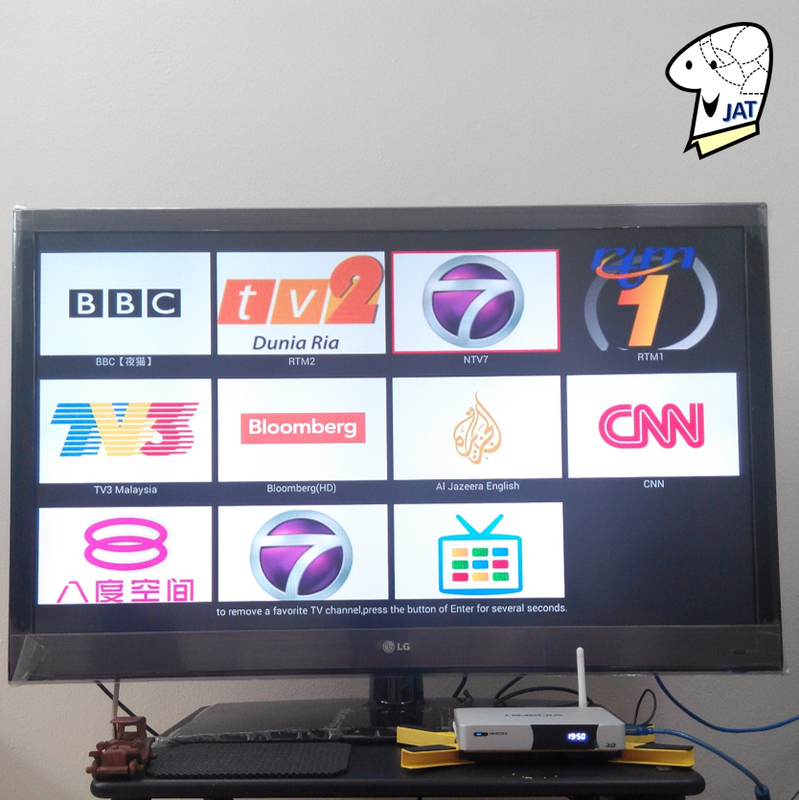 I haven't tried subscribing to any iptv channels hence I can't comment about it.